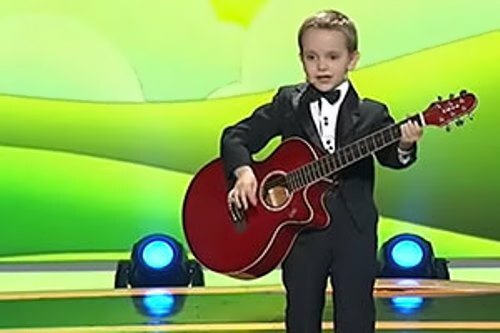 Gordei Kolesov, six-year-old Russian prodigy, has become a star in China. His performance in one of the entertainment programs on China Central Television, CCTV-1, has excited the whole country. The jury was fascinated by the unusual Russian boy. The most influential newspaper of the country, Renmin Ribao, wrote about the winner and Xinhua News Agency made a report about him. The boy speaks five languages: Chinese, English, Spanish, French, and, of course, Russian. During the TV show the boy read the poems by Su Chi, an ancient Chinese poet of Sun dynasty. Also he said that he knew 555 Chinese idioms (Chengyu) –fixed expressions. The boy is not only fluent in Chinese, but also is an expert in Chinese characters (hieroglyphs). Most recently, he won Readers’ Choice Award in Chinese hard pen-2014 Calligraphy Contest. One of the judges said that Gordei writes characters better than many Chinese children. 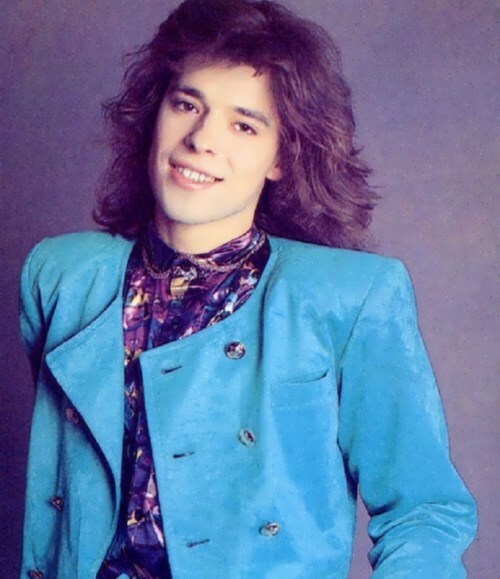 Evgeny Belousov, better known as Zhenya Belousov, was a Soviet and Russian pop singer and idol of millions of girls, popular in the USSR and Russia in the late 1980s – early 1990s. The boy was born on September 10, 1964 in the village. The family moved to Kursk when Zhenya and his twin brother Sasha were about two months old. The twin brother was born a few minutes earlier, and therefore Zhenya was considered the youngest child in the family. The boys had elder sister Marina. The boys were very creative: Sasha was fond of drawing, and Zhenya loved music. In high school, Evgeny started playing in the school band. The boy didn’t serve in the army because of health problems. In childhood the future singer became a victim of an accident and had traumatic brain injury. In the mid-1980s Evgeny played in one of Kursk restaurants, where he was noticed by Bari Alibasov, the head of the popular band Integral. Alibasov offered him to become a bass guitarist in the band. In 1987, Belousov began his solo career. The first producers of the singer were Viktor Dorokhov and his wife Lyubov Voropayeva. Thanks to these people, he became popular. It is interesting that the producers changed the age and marital status of the singer to enable all the girls of the USSR to fall in love with a new idol. During the time of cooperation with Dorokhov and Voropaeva, the singer released two albums. 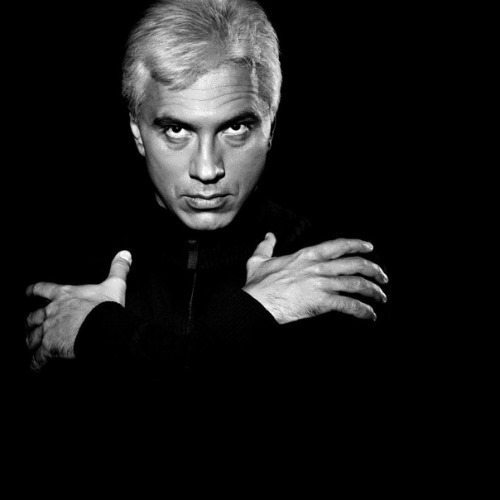 Dmitry Hvorostovsky was born on October 16, 1962 in Krasnoyarsk. His father Alexander Stepanovich was a chemical engineer, and his mother Lyudmila Petrovna worked in the hospital as a gynecologist. 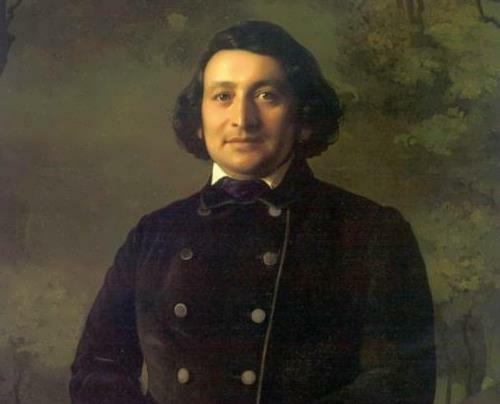 But the main hobby of Alexander Stepanovich was still music. He had a deep baritone, which Dmitry inherited, and played the piano perfectly. In the evenings, the Hvorostovsky family gathered in the living room, where Alexander Stepanovich sang along with his wife, accompanying himself by playing the piano. 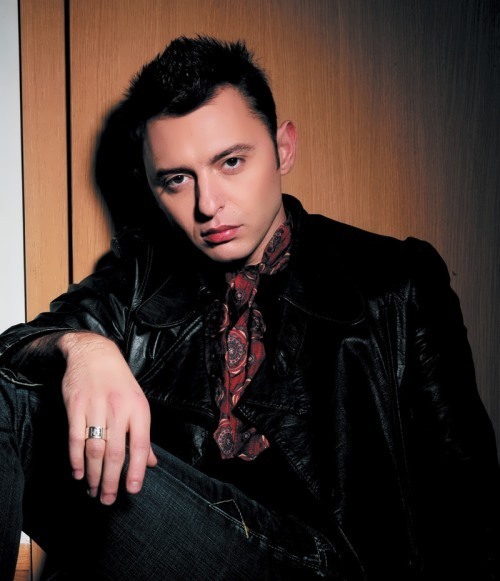 Dmitry began singing at the age of four, performing old romances and folk songs. His idols were Ettore Bastianini, Tito Gobbi, Fedor Chaliapin and Maria Callas, whose records were collected by the boy’s father. The boy attended the music school where he learned to play the piano. To tell the truth, it was very hard for him and the boy had poor grades. After school Hvorostovsky entered the Krasnoyarsk Pedagogical School named after A.M. Gorky. At that time, the guy became very interested in the fashionable style of music – rock. He became the soloist and keyboard player of the Rainbow group, which played in restaurants and clubs in Krasnoyarsk. At one time the future singer even wanted to quit school, but changed his mind and successfully graduated from it. Yuri Klinskih, best known as Yura Hoy, was a Soviet and Russian musician, poet, composer. He was the founder and leader of the popular band Sektor Gaza. Yuri was born on July 27, 1964 in Voronezh into the family of an engineer and a Voronezh Aircraft Plant worker. The boy always had an irresistible passion for music. His father wrote poetry and liked rock’n’roll, and he managed to convey his passion and knowledge to his son. Yuri began writing poetry and playing the guitar. He was a self-taught musician. Yuri served in the army in Blagoveshchensk, the Far East, and was demobilized in 1984. For two years he worked as a police inspector, then as a machine operator and loader. In his spare time Klinskih wrote songs. It was just a hobby and he didn’t dream of popularity. In the spring of 1987, Yuri performed several own songs at the club. 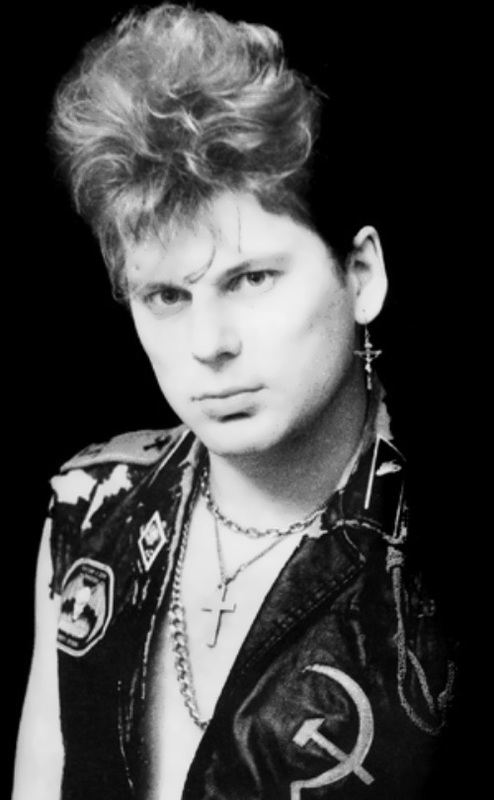 On December 5, 1987 he created his own band Sektor Gaza (it was named after the nickname of the Voronezh Left Bank district known for bad ecological and crime situations). As for Yuri’s nickname, it came from his cry “Hoy!” during his performances. The band became popular in 1990 after the release of the album The Evil Dead. Hoy wrote folk rock anthems.